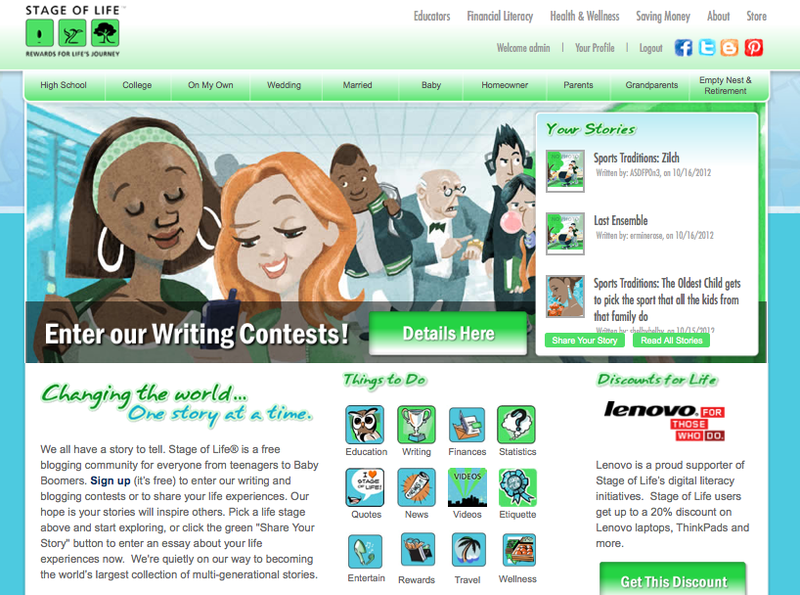 Writing resource, StageofLife.com, releases its latest teen trend report. Over 6,200 teenagers visited the national teen poll and monthly writing contest asking students about their summer plans. 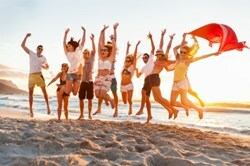 With the summer of 2013 in full swing, StageofLife.com, a blogging community and writing resource for teenagers, wanted to understand how high school and college students were planning to spend the summer. As part of its monthly national writing contest, the educational website asked its teen visitors to answer the writing prompt, "How will you make this summer one you'll never forget?" 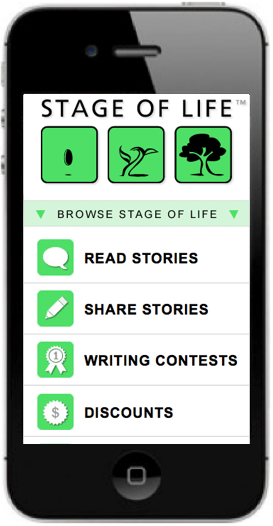 Over 6,200 students visited the StageofLife.com writing contest and survey pages during the monthly writing prompt, 434 teens fully answered the “Teens and Summer” poll, and over 120 submitted a personal essay sharing their plans about how they would make their summer unique and unforgettable. 16 Finalists, 4 Runners Up, and several Place-Finishers were selected from a wide range of teen essays that tackled summer plans ranging from teaching English in Sri Lanka to replacing poor body image habits with running. Essay themes included stories about summer jobs, relaxing, personal reinvention, youthful reflection, teen hobbies, and of course, school. The winning 1st place essay, “Summer Reinvention: To Become a River Rock” details how this teen blogger plans to immerse herself in her community - an appropriate goal considering 75% of teens plan to volunteer in their communities in some capacity this summer. To read all of the student summer essays and view the teen statistics report, visit the StageofLife.com teen trends report page. StageofLife.com is a privately held start-up company founded in 2009 by Minnesota natives, cousins and entrepreneurs, Eric and Joseph Thiegs. 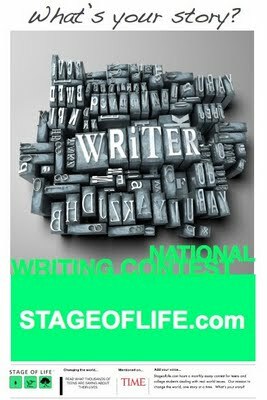 As a free educational writing resource, StageofLife.com is home to nearly half a million teen and teacher visitors each school year, 5+ million uploaded words, and thousands of submitted essays. It is becoming the world's largest collection of multi-generational stories and hosts helpful resources tailored by life stage ranging from statistics to etiquette advice to coupons. The site's featured writing resources include writing contests, blogging tips, Language Arts lesson plans, goal setting worksheets, homeschool resources, classroom writing prompts, and more.